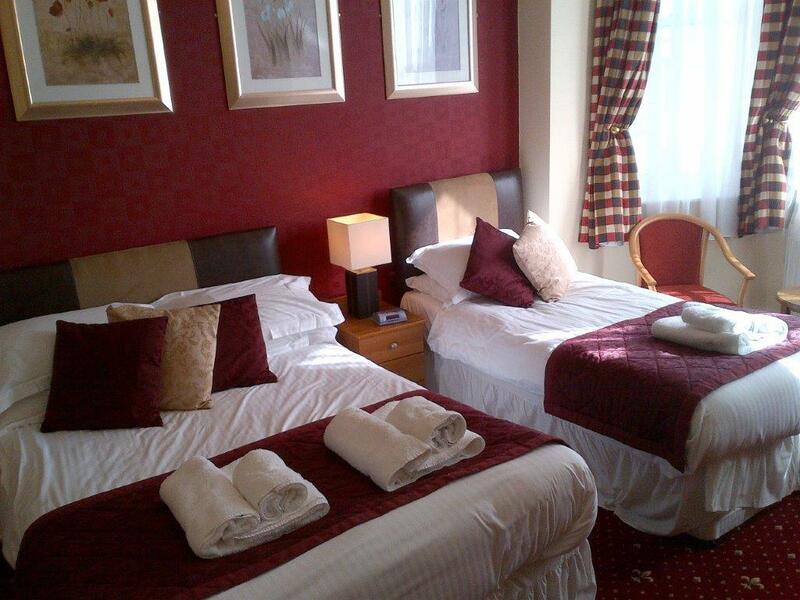 We’re proud of our bedrooms. 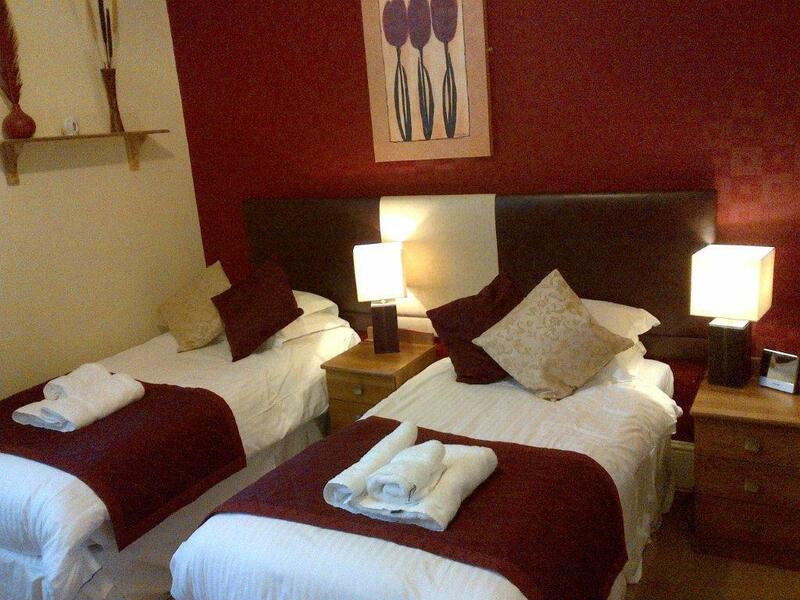 Each is finished to a high standard offering luxury en-suite facilities. 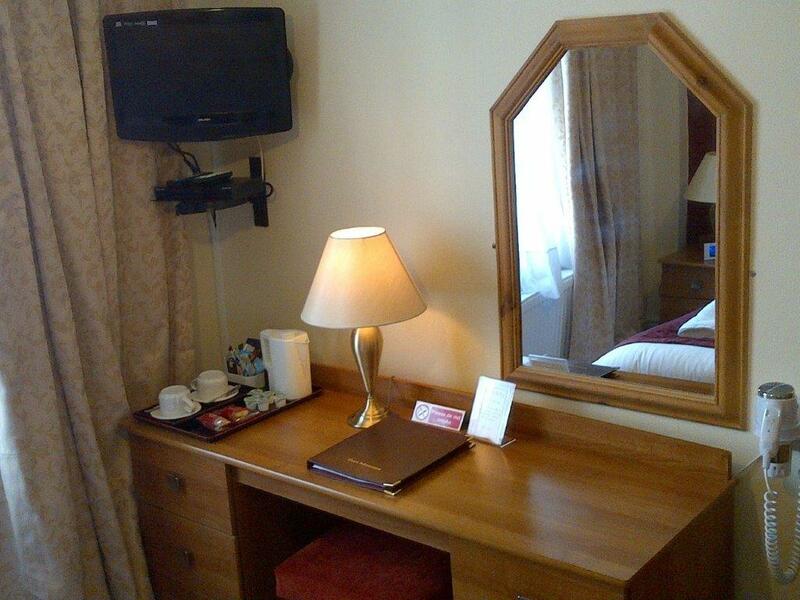 The attractive decor and furnishings makes for a relaxing time, and we’re sure you will enjoy a good night’s sleep. 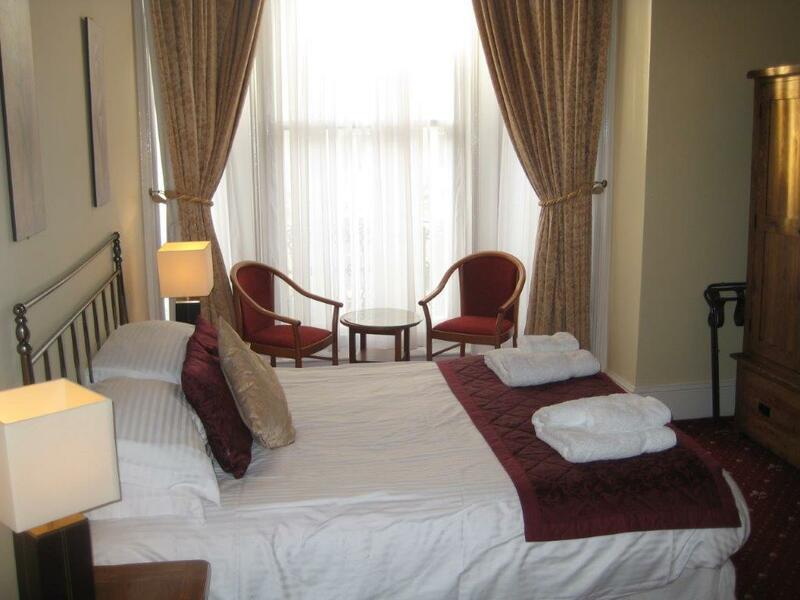 We offer double, single and family bedrooms, some of which offer sea views and views over the South Downs and Devonshire Park. 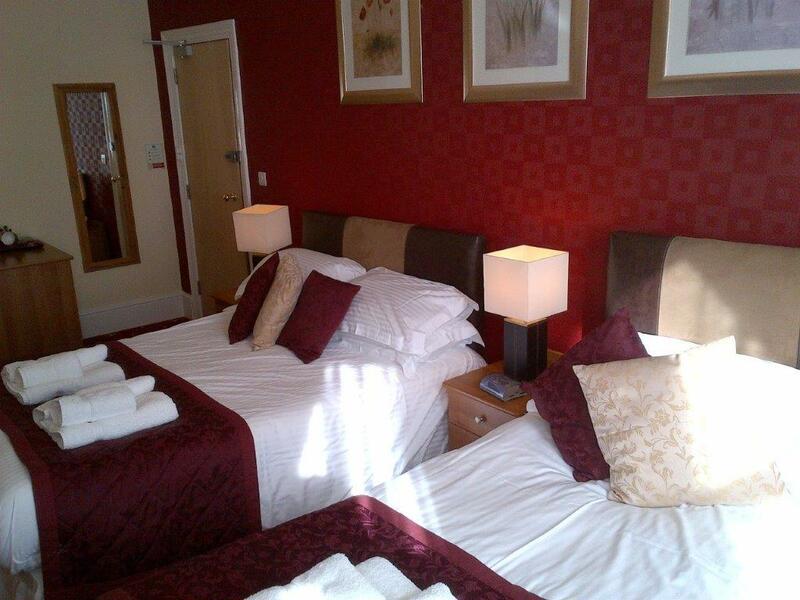 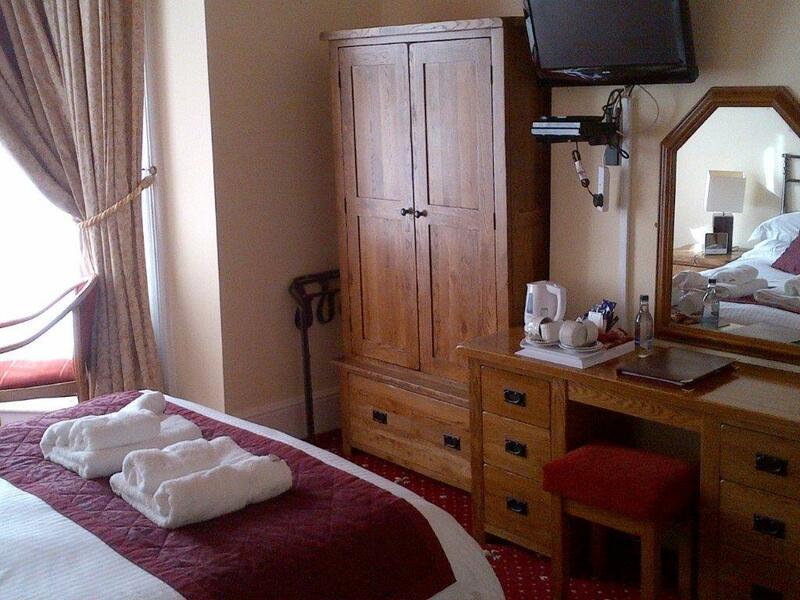 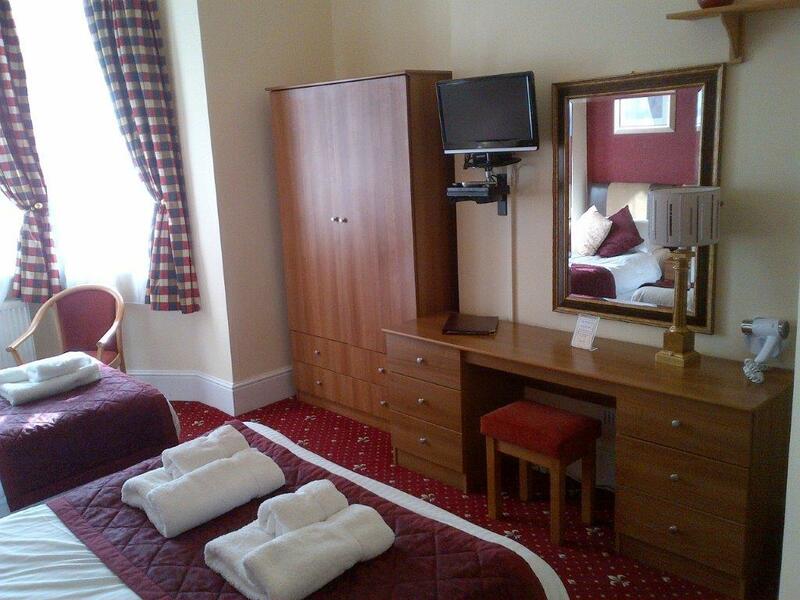 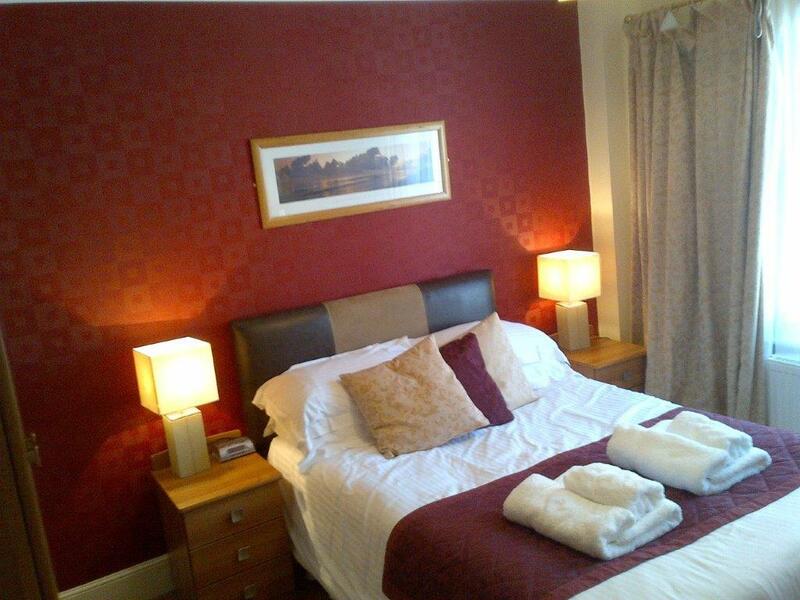 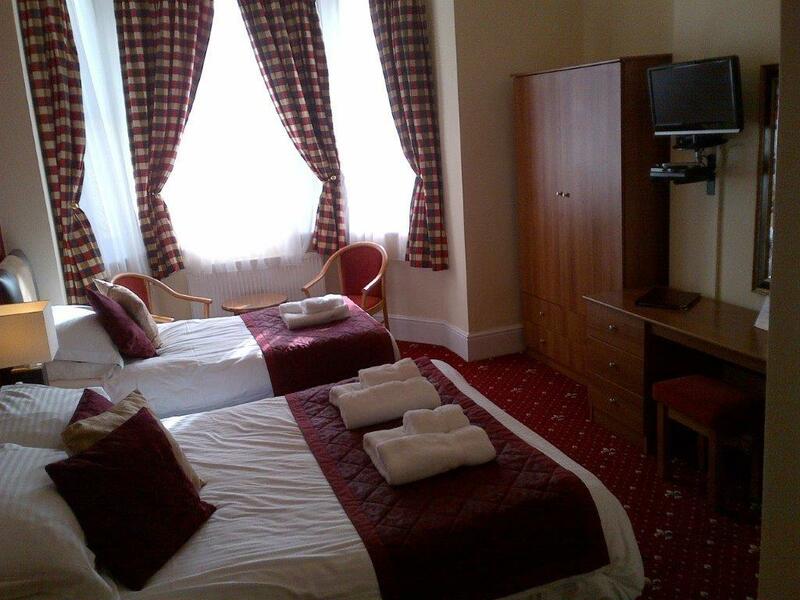 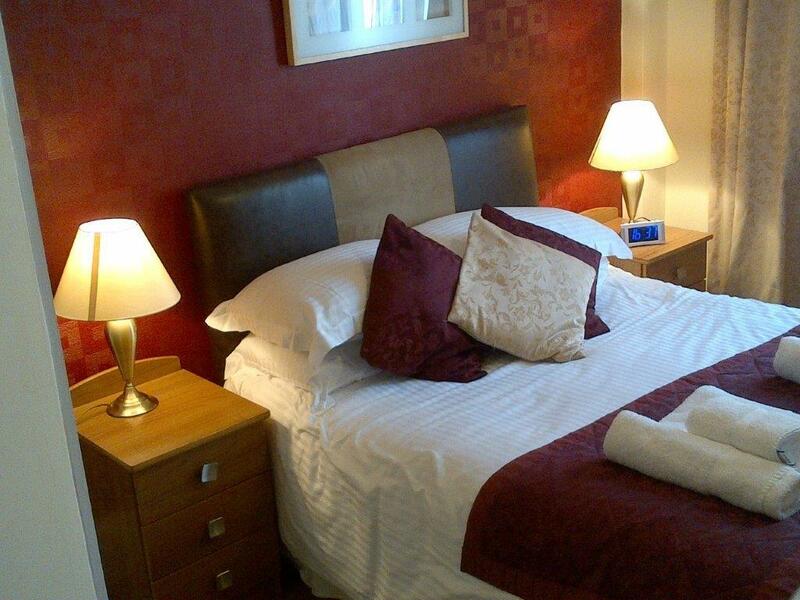 All rooms are provided with a refreshment tray, TV, hairdryer, clock radio, luxury toiletries and tissues.